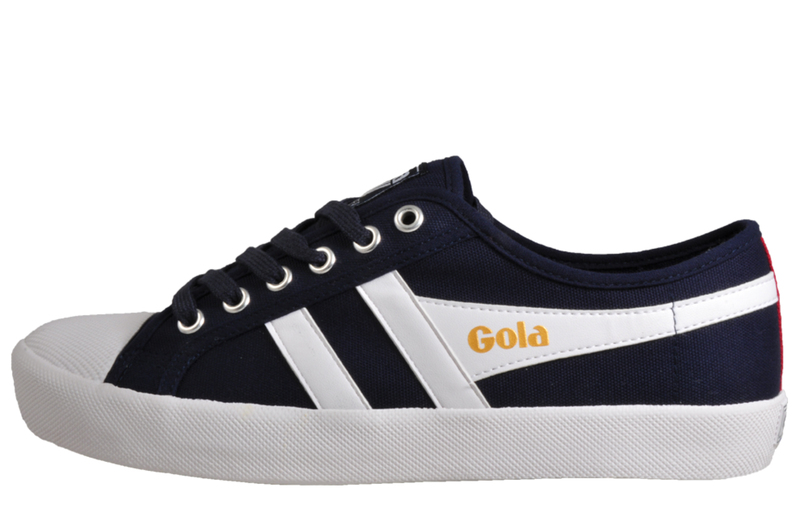 The perfect choice of lovers of retro footwear. 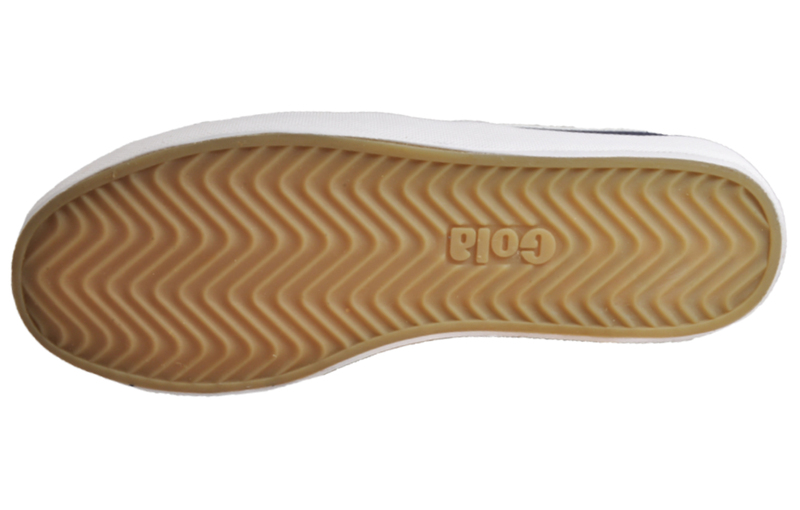 A super soft insole for that extra comfort along with a secure lace-up system for security delivers great every day wear. 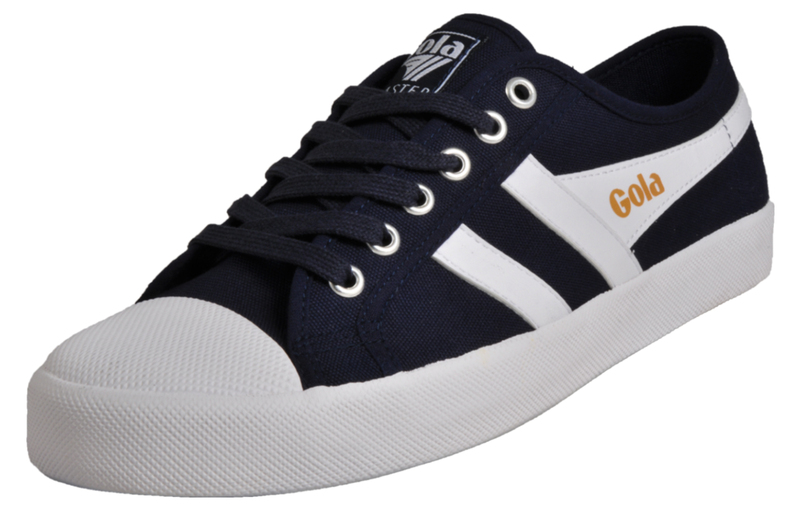 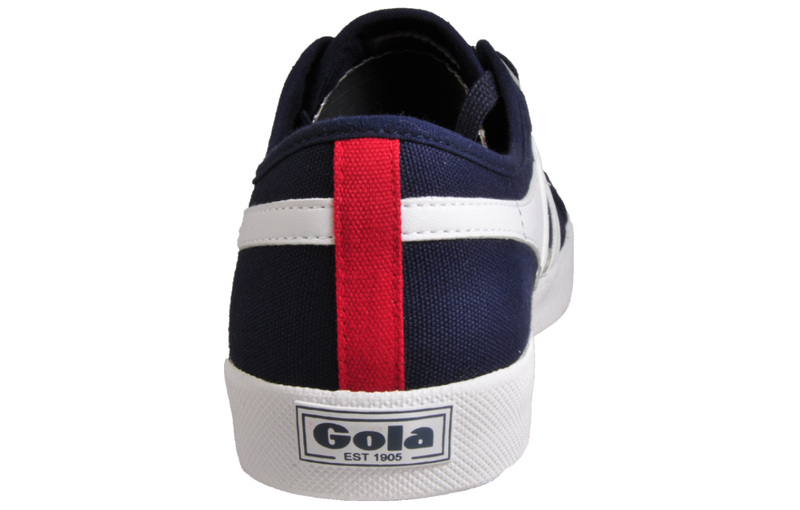 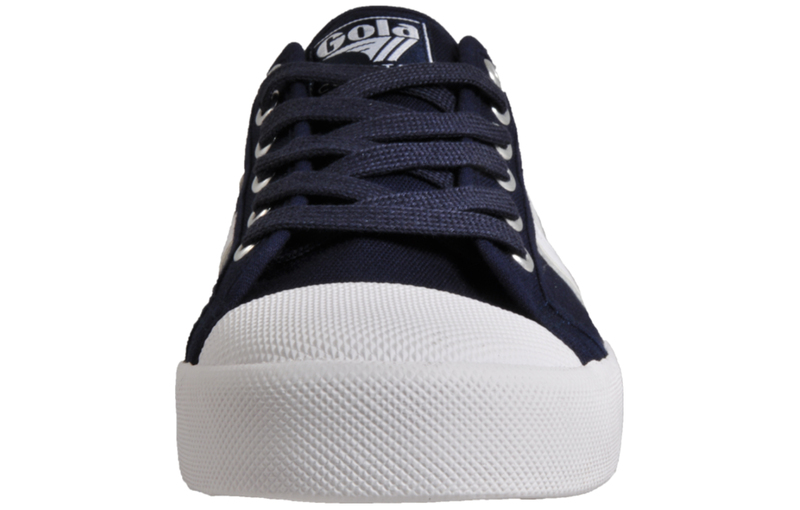 Complete with a stylish all navy canvas textile upper construction with neat white trims, providing a classic style that will complement any casual outfit!